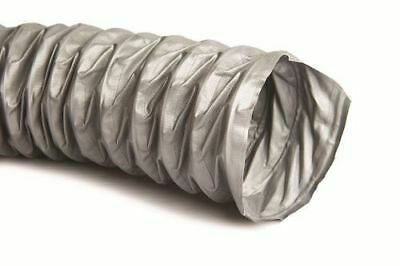 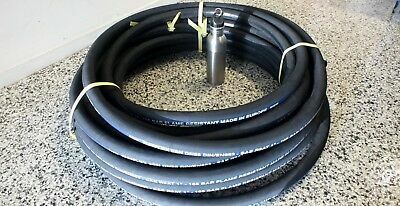 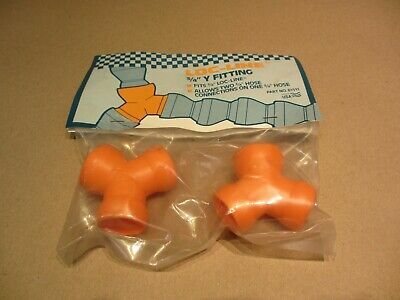 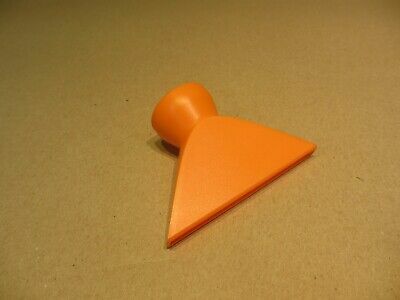 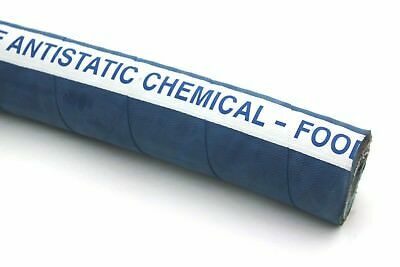 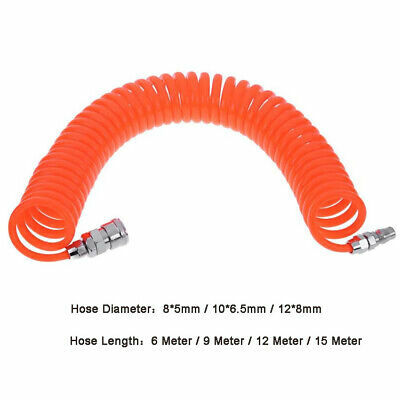 Trucker Hose 100R5 With Reusables! 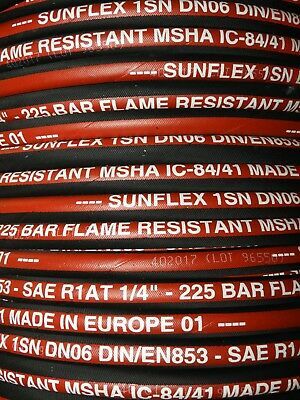 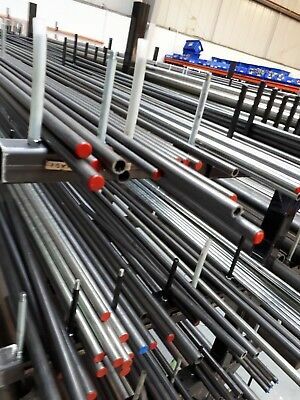 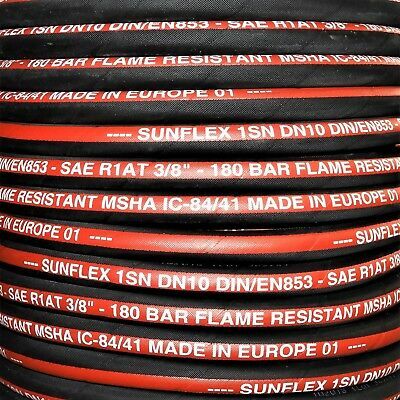 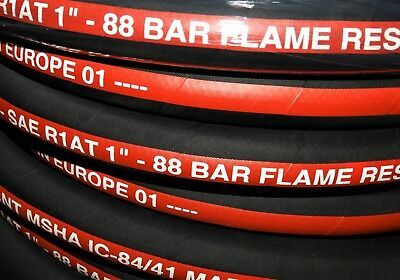 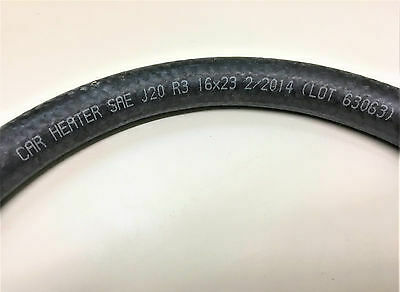 Hydraulic/fuel Hose, Marine, Automotive 5/16"
Trucking Hose 100R5 High-Temp Hydraulic / Fuel Hose, Various Lengths 5/8"
Trucking Hose 100R5 High-Temp Hydraulic / Fuel Hose, Various Lengths 7/8"
Trucking Hose 100R5 High-Temp Hydraulic / Fuel Hose, Various Lengths 1/4"
Trucking Hose 100R5 High-Temp Hydraulic / Fuel Hose, Various Lengths 5/16"
Trucking Hose 100R5 High-Temp Hydraulic / Fuel Hose, Various Lengths 1.13/16"
Trucker Hose 100R5 With Reusables! 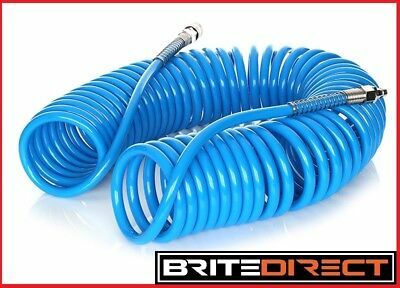 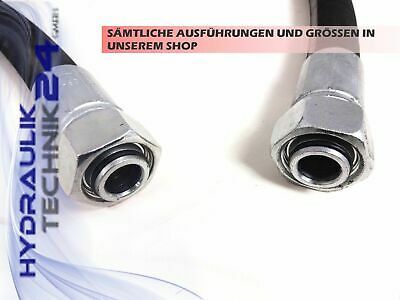 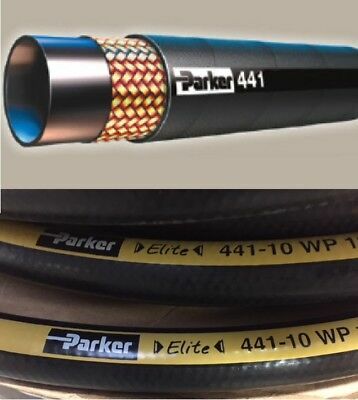 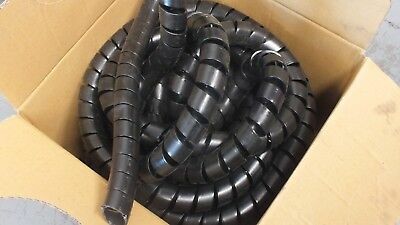 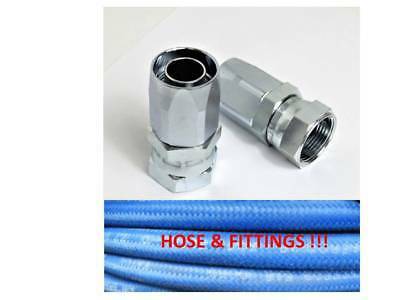 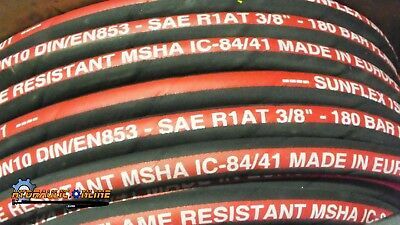 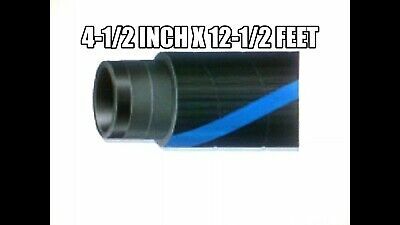 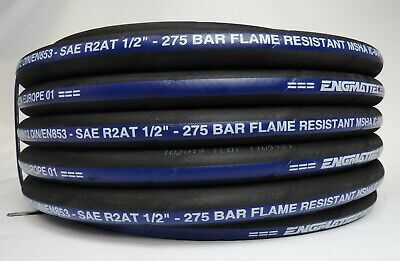 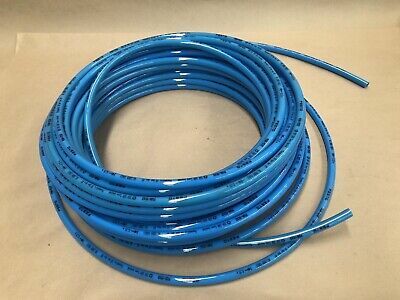 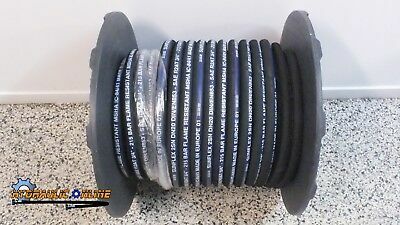 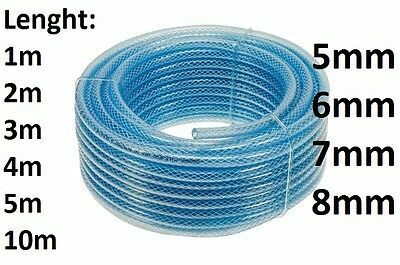 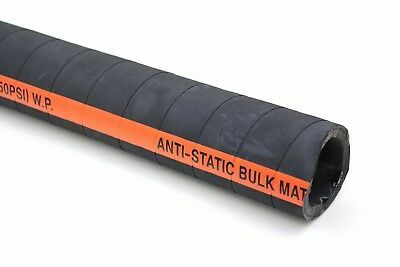 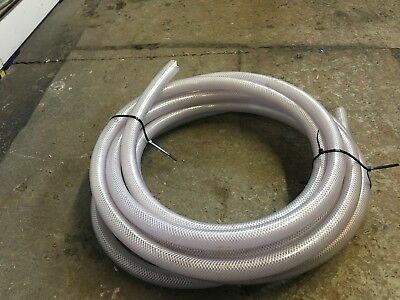 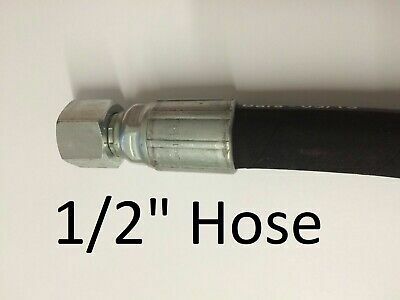 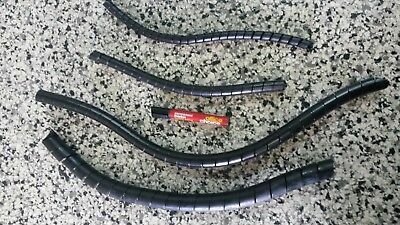 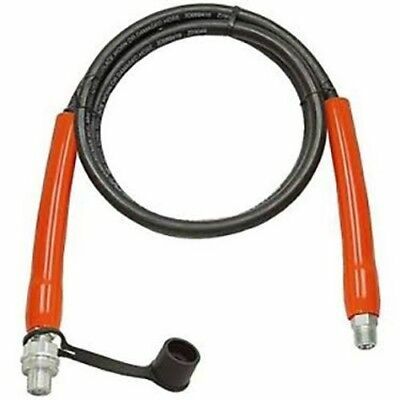 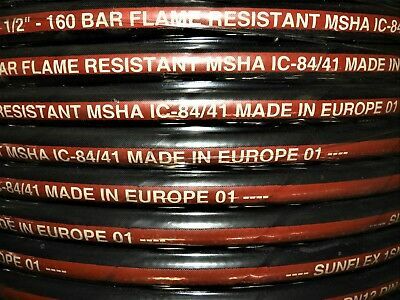 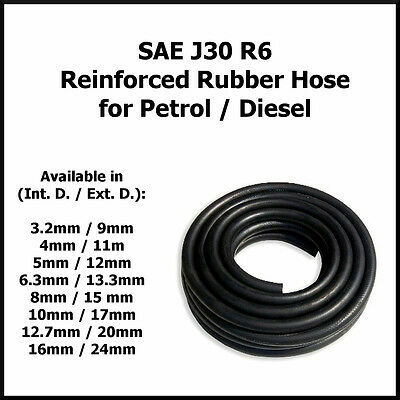 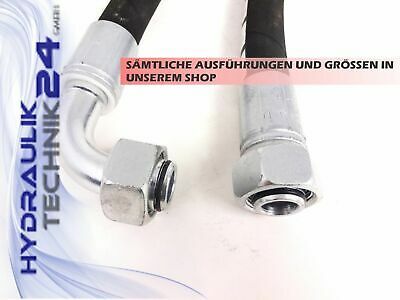 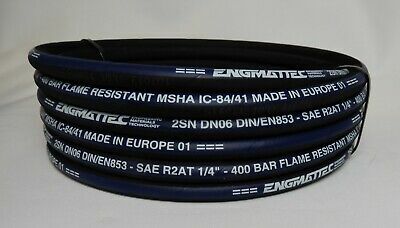 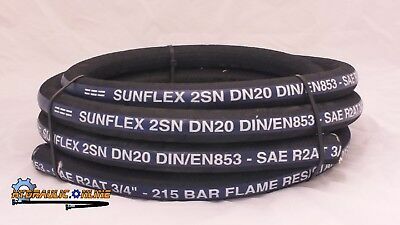 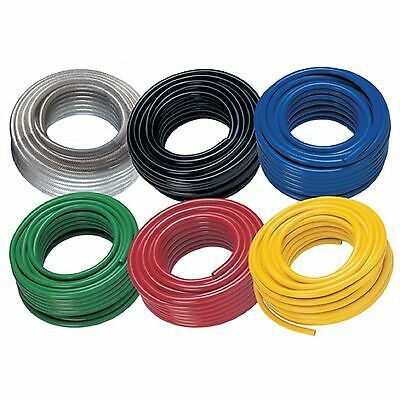 Hydraulic/fuel Hose, Marine, Automotive 5/8"
Trucker Hose 100R5 With Reusables Hydraulic/fuel Hose, Marine, Automotive 1/2"
Trucker Hose 100R5 With Reusables! 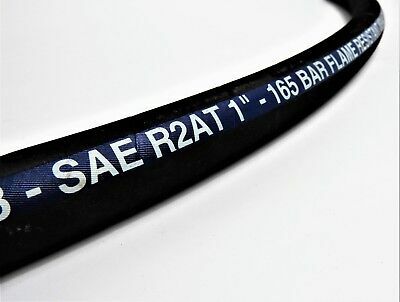 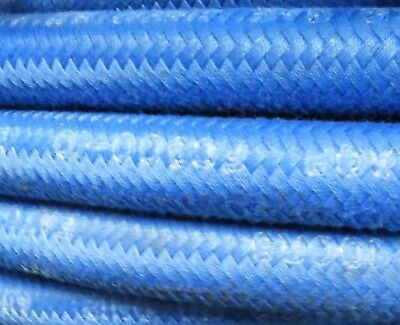 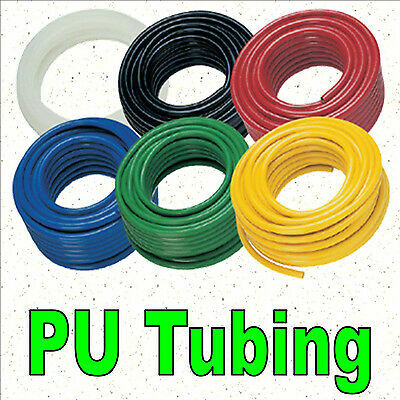 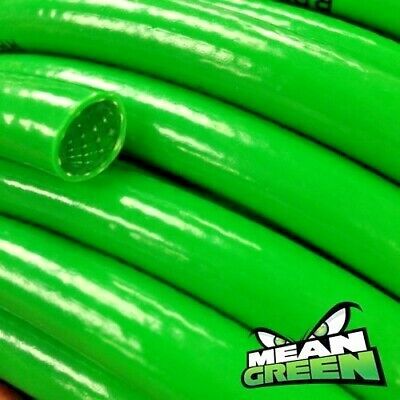 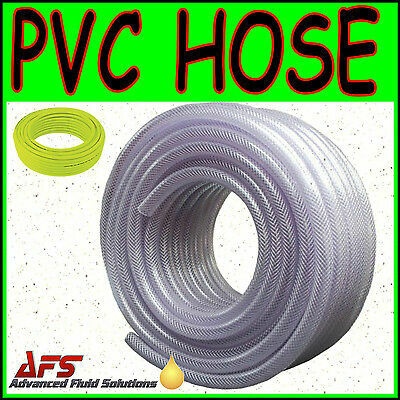 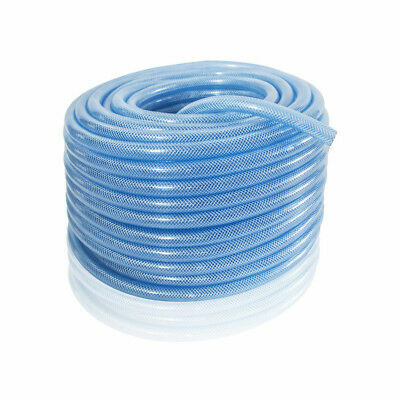 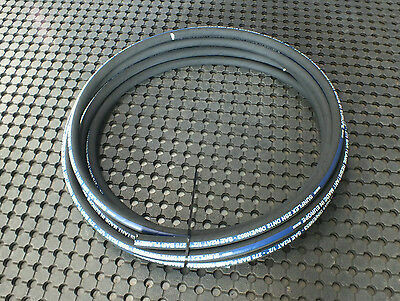 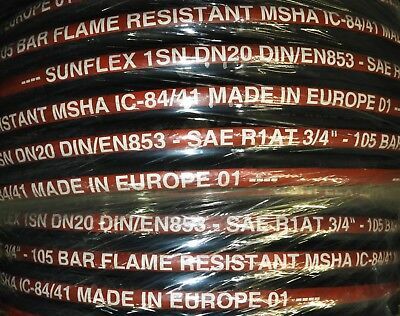 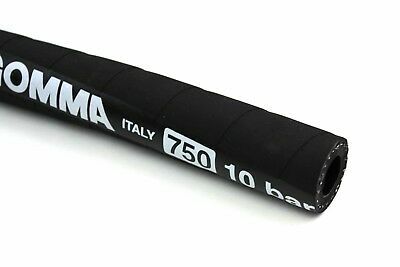 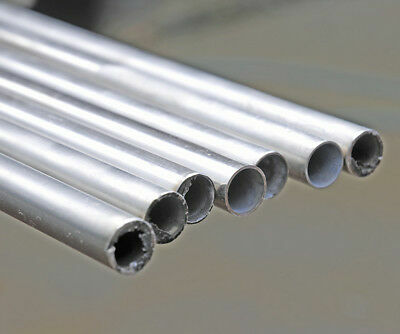 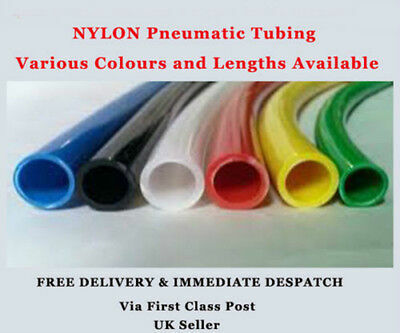 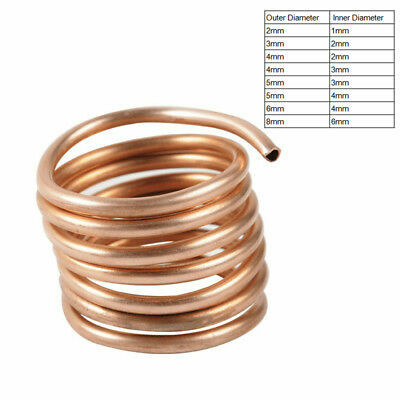 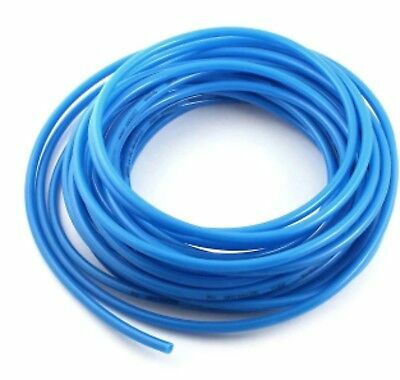 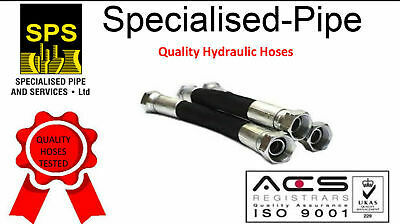 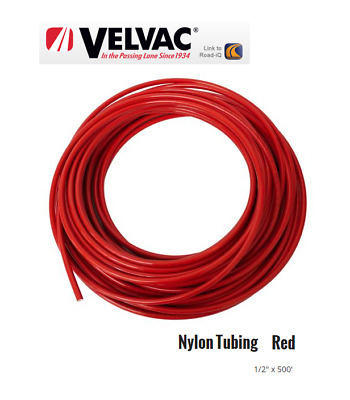 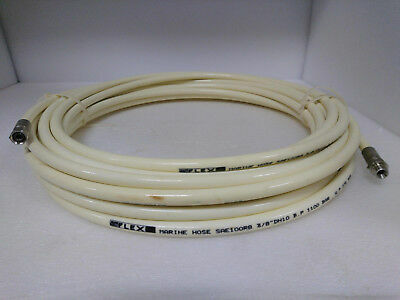 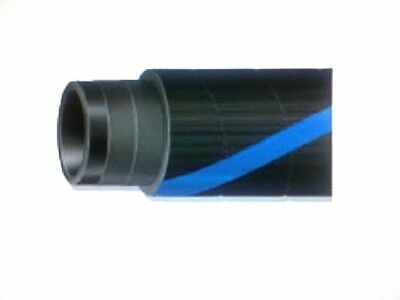 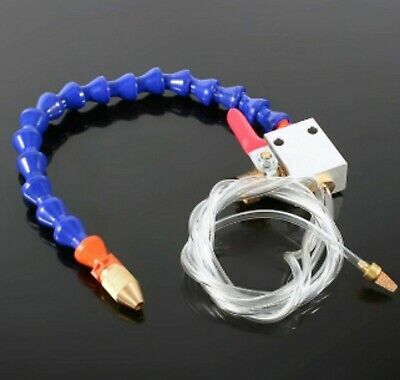 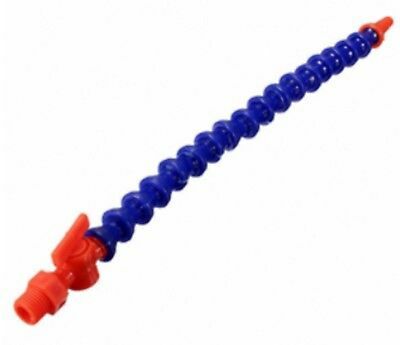 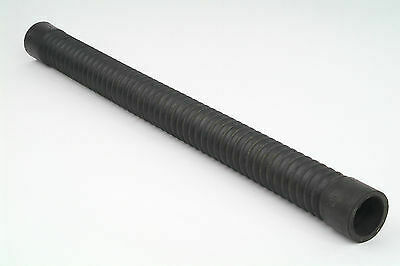 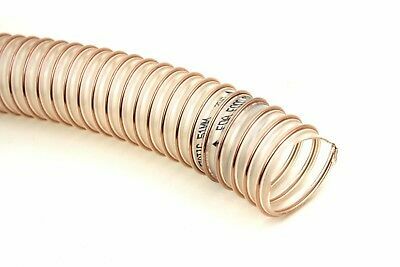 Hydraulic/fuel Hose, Marine, Auto 1.3/8"
Hydraulic & Pneumatic Nylon Air Line Tubing - 4mm to 12mm o.d. 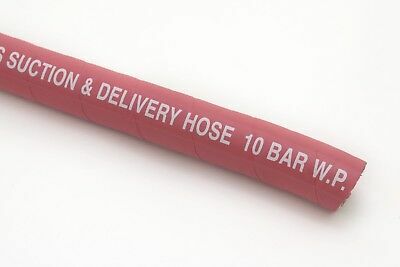 Trucker Hose 100R5 With Reusables! 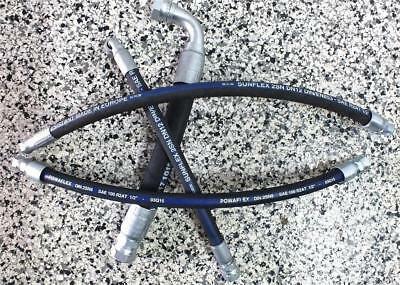 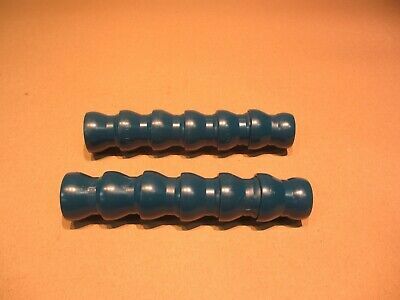 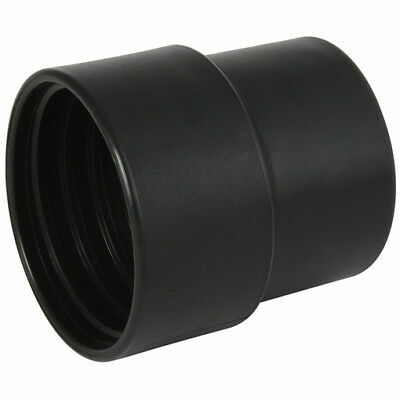 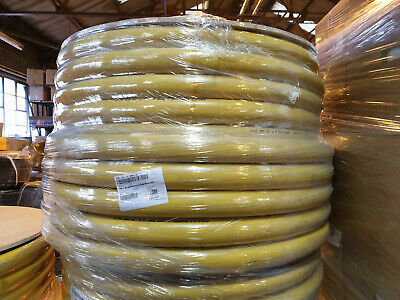 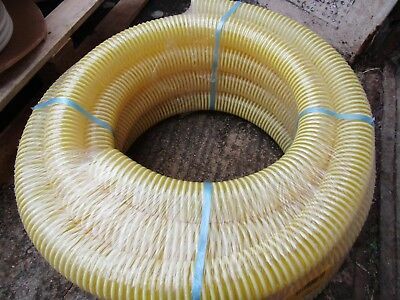 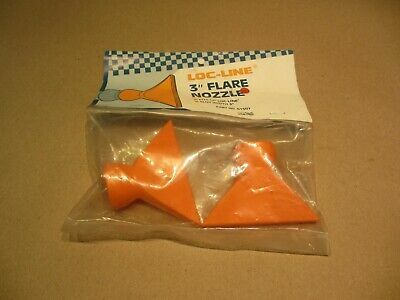 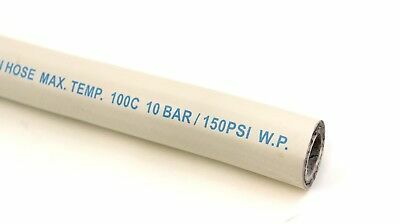 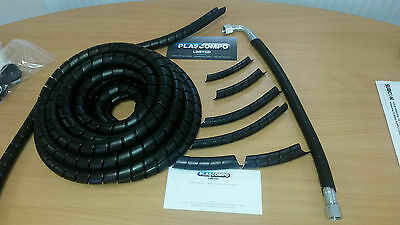 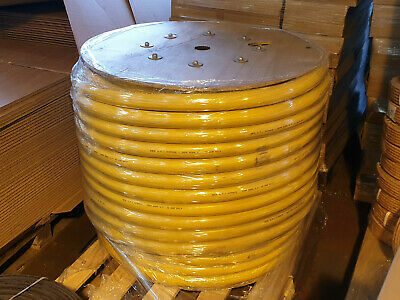 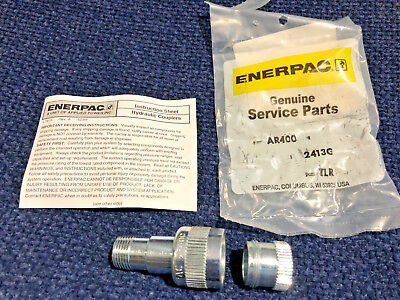 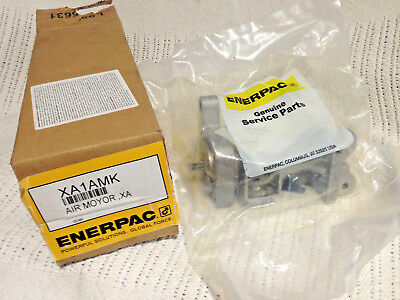 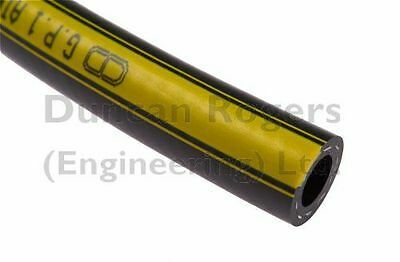 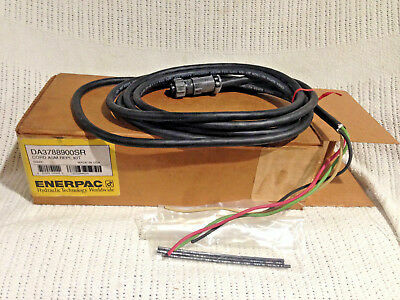 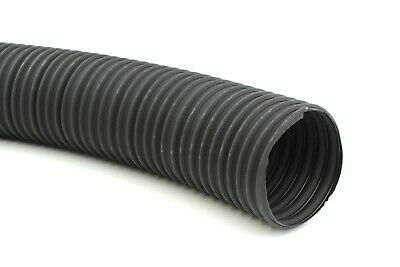 Hydraulic/fuel Hose, Marine, Automotive 1/4"
Enerpac COUPLER CYLINDER HALF 3/8" ENERPAC AR400.